If you love Nutella as much as I do then you know that one of the worst feelings in the world is running out of the hazelnut spread. Worse than that is having to put the beautiful jar out for recycling. 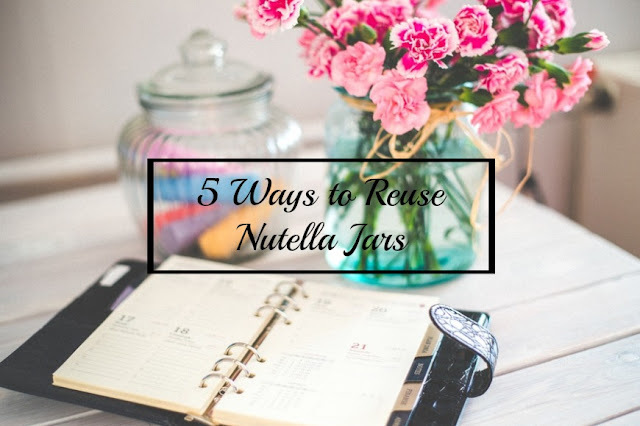 Well I am about to resolve all of your Nutella related issues, by showing you other uses for your empty jars. Convert your jar by removing the label, trying a strand of ribbon into a bow and filling with your loose change. An elegant version of a money box, which is also easier to access. 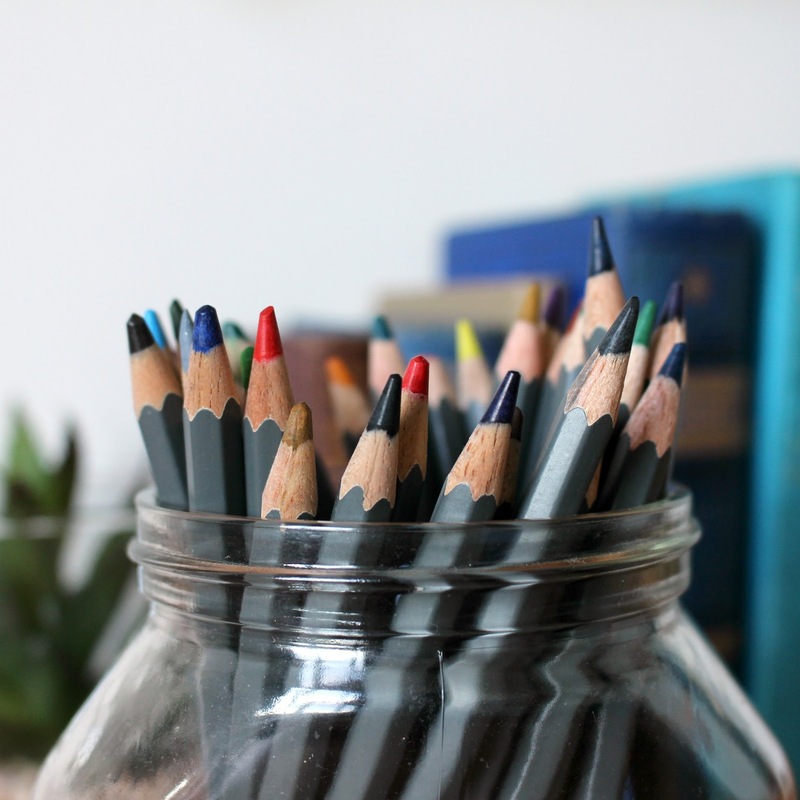 This is a super easy transformation, just whip the label off, and pop your pencils in. 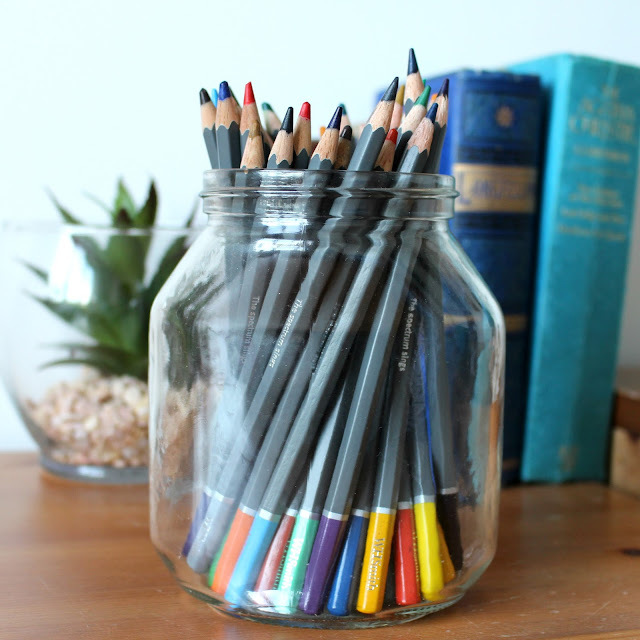 Having a clear jar is really useful for seeing the exact colours of the pencils too. 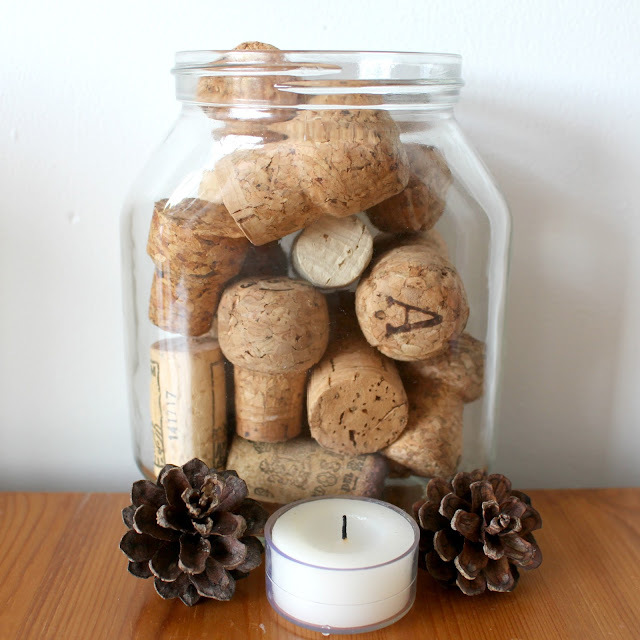 If you keep finding corks in the kitchen, from bottles of wine, then put them to good use and fill up a jar with them. I first saw this done in a pub, and it works really well in a dining room. Find a new storage solution to all your buttons by putting them out on display. Not only do they look cute, but you can also see which ones you have. 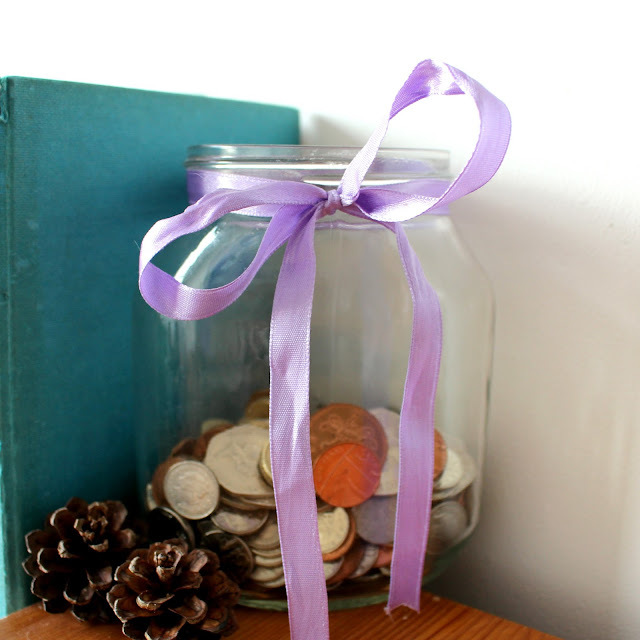 Finish the jar off by tying ribbon around the rim. 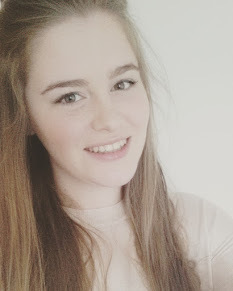 This is my personal favourite them. Spend the afternoon in your local wood, forest or even at the park, and collect pine cones and conkers. Chuck them in the jar, and you've got an instant center piece for you table. This post is full of good ideas! It also just reminded me that there's a jar of Nutella in my kitchen right now and I totally plan on eating it all! 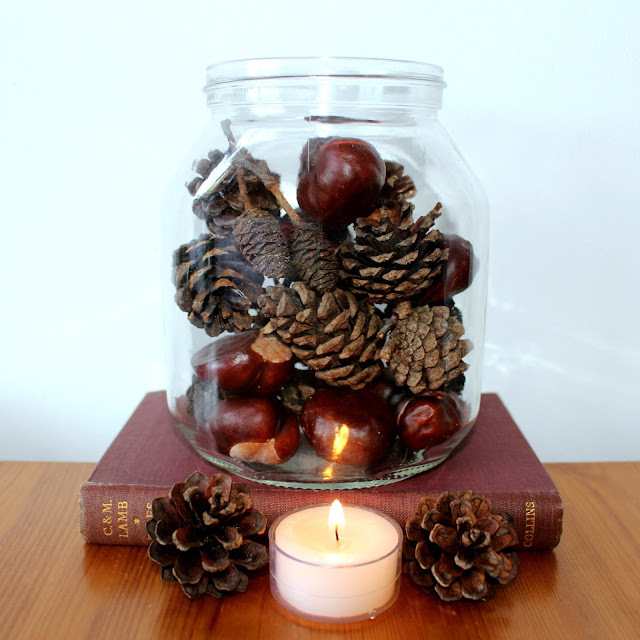 I really love the look of the autumnal jar and the pencil pot. I'll definitely have to recreate them!